Vivo is the world’s leading smartphone brand on In-Display Fingerprint Scanning Technology. 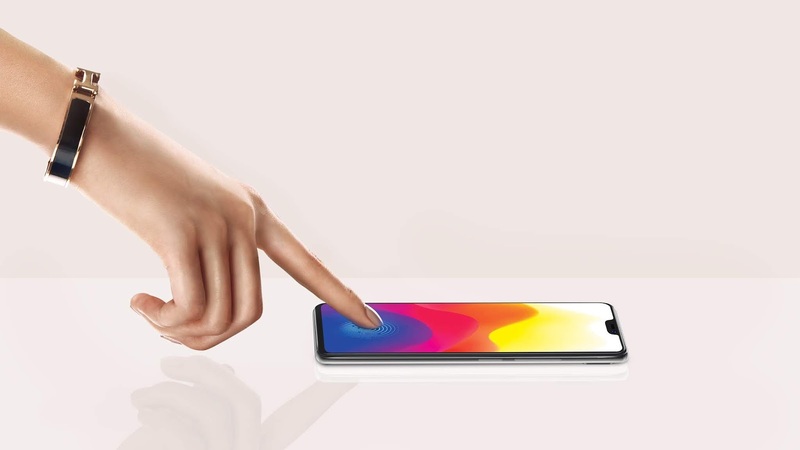 At Mobile World Congress in Shanghai in 2017, the smartphone brand unveiled the industry’s first Vivo Under-Display Fingerprint Scanning Solution. Then at CES in 2018, Vivo revealed a ready-to-produce smartphone with the world’s first In-Display Fingerprint Scanning Technology, which preceded the release of the X21.